Yay! Today you can quickly learn a thing or two about keeping your tiles looking beautiful. These 5 tips on sealing will set your mind at ease. A quick note: The following is all about impregnating sealers. Most of the time, an impregnating sealer will not change the look of your tiles. The other type is called a topical sealer (think lacquer) – and this is typically only used on slate tiles. Therefore when we say sealer – we mean impregnating sealer. Read on! That’s right – so when you ask that sales rep “do I need to seal these…” and he shakes his head – this may simply be because he hasn’t considered that YOU are going to be the one doing the cleaning. Let me put it a different way. 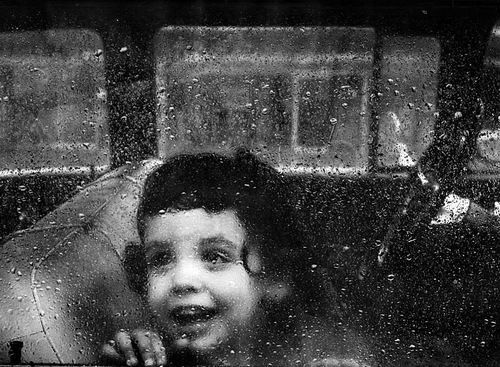 Do I need to close the window when I’m in my car and it rains? Well, no. But if you do it might make your life easier. Most people hear the term ‘sealing’ and think high maintenance, moving furniture, forgetting to do it… But no, this is a thing of the past for the new generations of sealers. A quality penetrating sealer like Dry-Treat Stain-Proof will pretty much be invisible, and last for a minimum 15yrs. Talk about low maintenance! 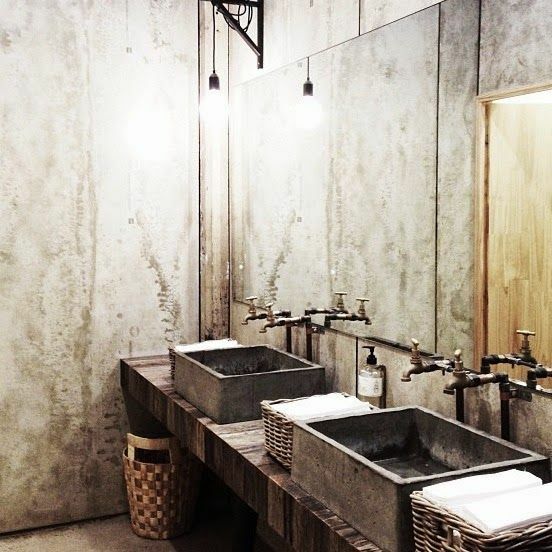 Exposed pipe & faucets: Bluestone sinks; reclaimed 2×6 wood laminate Counter; Concrete walls; Frame-less mirrors. DONE! This one should be a no-brainer, but we still see customers being duped by their tiler to use the cheap grout. Why? Because sadly most tile installers (not all – some are good guys!) are only concerned about making the job as easy as possible for them. This means they have little concern for you cleaning that damn grout for the next 60 years. There are new types of grout on the market that don’t need to be sealed. And they only cost a little bit more. So why don’t people choose them? But you won’t be like them will you – get the good stuff! However – if you are going to seal your tiles anyway – just get the regular grout in the best colour for the project. All will be sealed and all will be well! 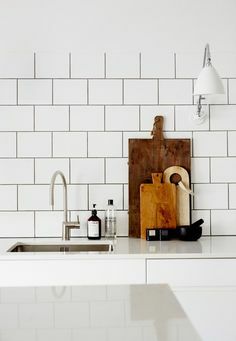 None of these tiles need sealing – so the best choice would be a grout that doesn’t need sealing either right? 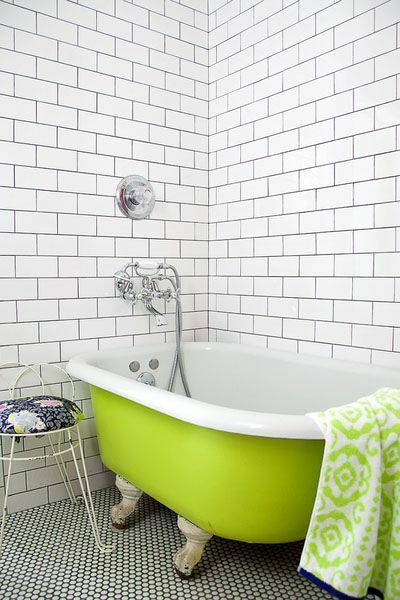 Floor to ceiling white subway tile are used as a background to this vintage chartreuse painted claw-foot tub. 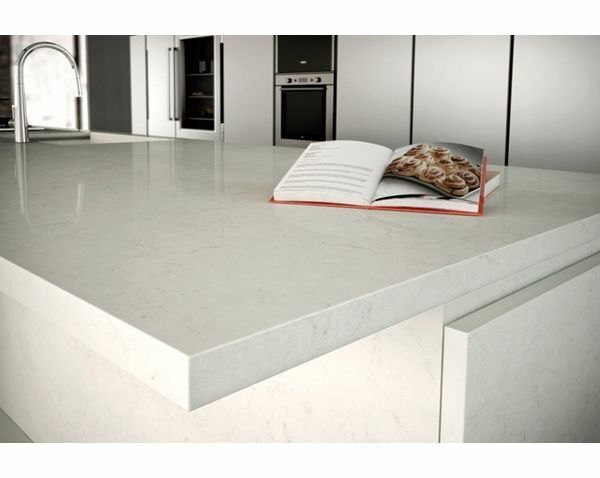 Did you know that most of the problems associated with stone & manufactured stone tops can be avoided with a few simple applications of an impregnating sealer? Yes, the same one you just sealed your porcelain tiles with. If in doubt – just seal it all! Look, for most projects it’s not that expensive. Honestly, for the average bathroom maybe $100 in sealer and the time of someone to install it. Big deal. Think about all those hours of cleaning that you can now spend doing more important things with. I don’t know about you but for me cleaning is simply something that needs to be done – not something that I long to do more of. So seal your bathroom and kitchen with a quality sealer and your tomorrow self with think you are a hero. 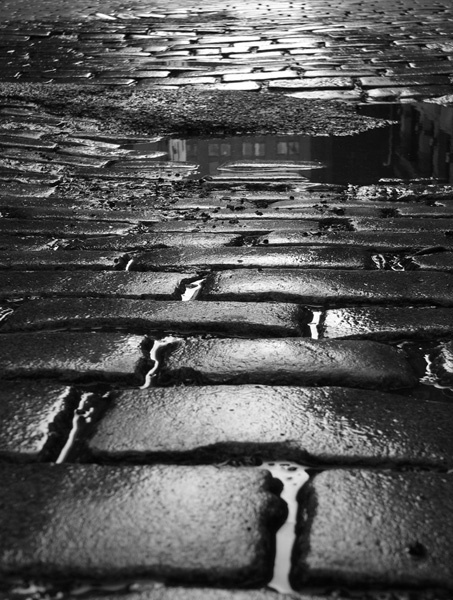 Do you like the way your tiles or stone look when they are wet? Then perhaps you want to apply a few coats of enhancer. Many companies make them and these work in conjunction with your sealer. Stone and cement products used around your salt-chlorinated pool should be treated with what’s called a consolidator. This prevents your stone from breaking down because of the salts in the pool. If you have or want one of these types of pools (and lets face it they’re cool) check this information. 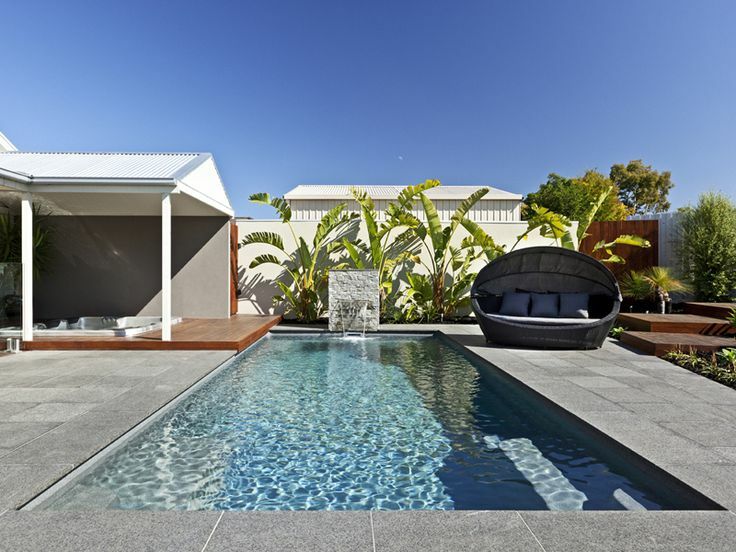 Our experience tells us that many salespeople of stone for around your pool will ‘forget’ to tell you. They think it will scare you away from purchasing the stone from them. But be informed and decide for yourself. Not all matt finishes are created equal. Discus the issues of the matt product that you like with your adviser, and be mindful of what living with matt products is like. Sometimes the quality is fantastic and nothing else needs to me done – other times you may want to seal the product so that living with it is easy. You’ll know once you start asking questions. 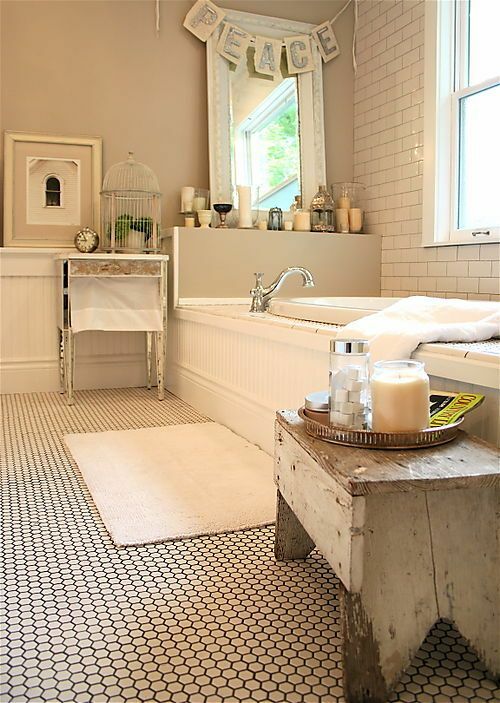 If in doubt – take the product home and put it on your bathroom floor for a few days and see if it looks clean or not. Want you matt tiles to look great? Ask us how. A good impregnating sealer can also be used on glass. We learned this trick from talking to different sales reps from sealer companies. Although a product may not have been designed for it (and it’s not mentioned on the literature either) doesn’t mean it wont work. Ask around and see if you can get the go-ahead. Or just try it for yourself. 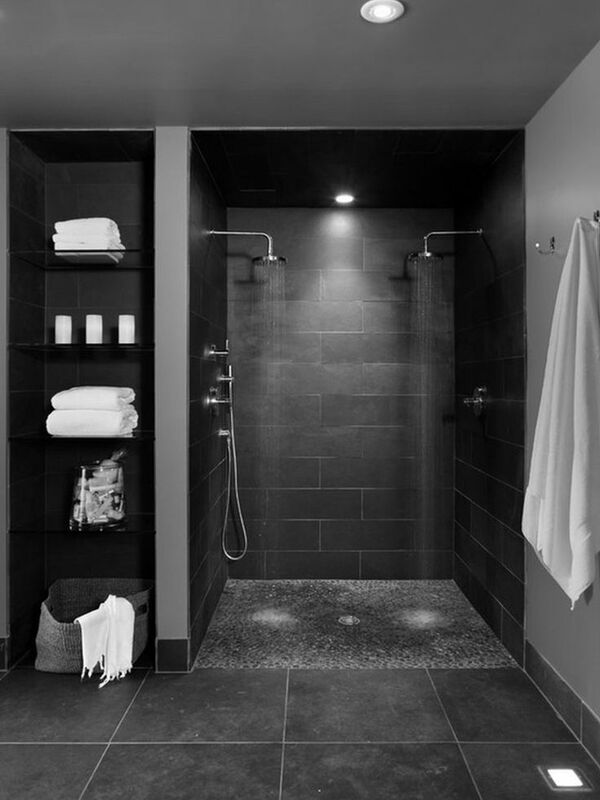 Imagine that shower screen that seemingly never gets dirty – and when it does is easy to clean… Nice hey? 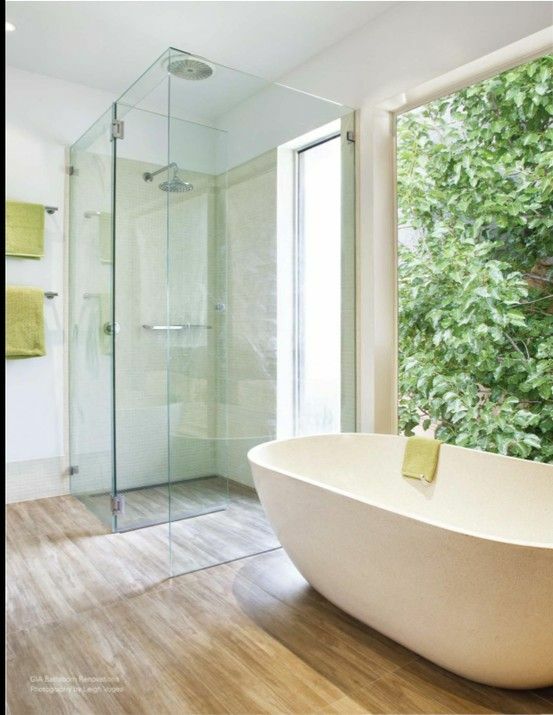 Timber look tiles add a warmth and day spa feel to your bathroom. 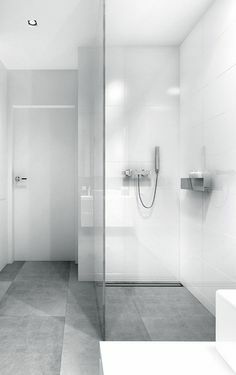 It would be nice to keep the shower screen looking like new too. Most cheaper products on the market right now are fine and work ok – but they just don’t last for very long. It’s because of the way they protect. Yes it’s very sciencey. Bottom line is this: they just aren’t worth the money – unless you only want it to be sealed for 2-3 years. A quick look at the cost of these things and you realise that for 20-30% more money you will get up to 600% more protection time. 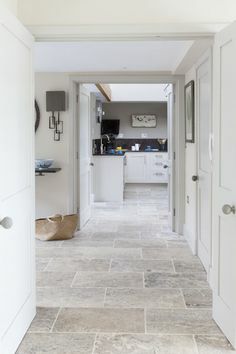 Sealing tiles is a simple thing that you can do once that makes your tiles look great for a long time, and make life easier because of less maintenance. It’s a great investment as it will give you back your time (less cleaning!). It will also stop you worrying about permanent damage from spills and accidents. Be smart. Seal! 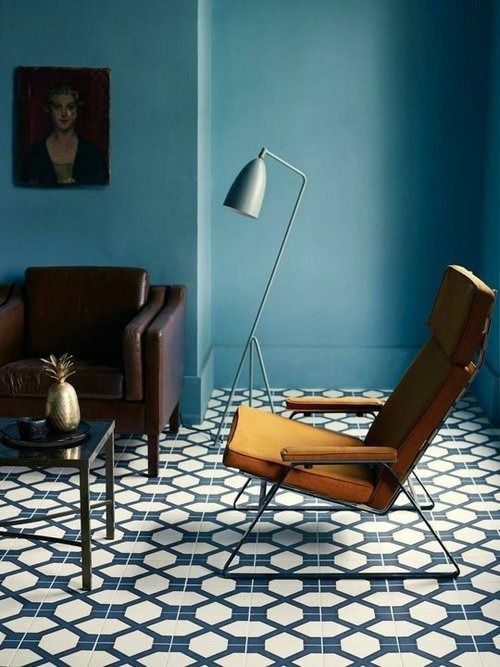 Love this blue pattern tiled floor – keep it that way (and the white grout too). Say a simple thanks by liking. TILE junket showcase the best tiles available in Australia from around the globe, right here in Geelong. Book your showroom complimentary Concept Consult for interior design assistance for your tile project. Sooo…. 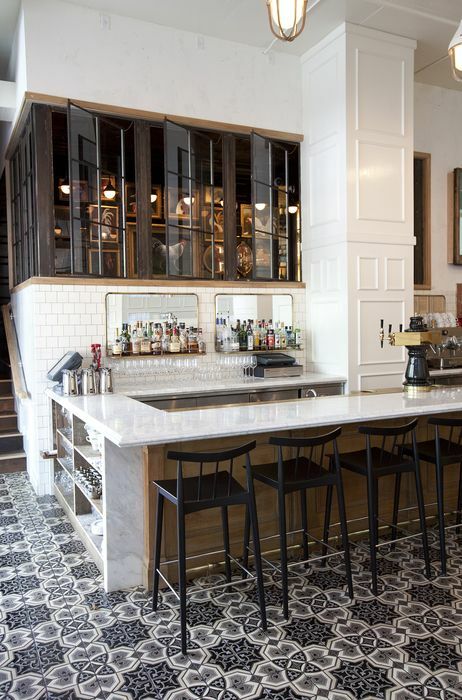 Want To Stay On Top Of Design & Tiles?